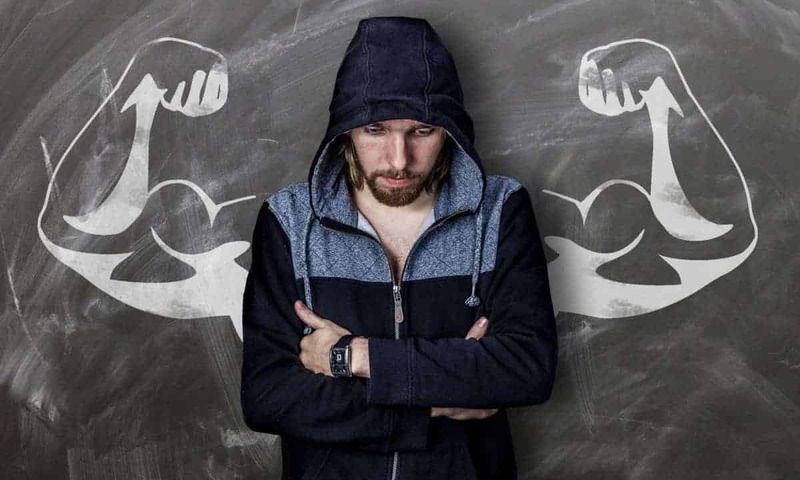 Manly Quotes: The Power Of "I Can"
These are extremely competitive times we are living in, making self-confidence one of the most important and necessary traits for achieving a happy and successful life. Shaped and honed by our experiences, self-confidence can be loosely defined as the ability to trust yourself and your capabilities in reaching a goal. It can be felt and sensed almost instantly by others and is what motivates us to take action and overcome our fears in the face of uncertainty. “If you are insecure, guess what? The rest of the world is, too. Do not overestimate the competition and underestimate yourself. You are better than you think.” (T. Harv Eker). The more confident we are, the more motivated we are to face life’s challenges and obtain the resources needed to survive and flourish. Being more confident at work can mean more promotions, and studies have shown that confidence can be more important in attracting a mate and maintaining a relationship than physical attractiveness. There is a fine line between confidence and arrogance, but you shouldn’t confuse the two. Confidence is knowing what you’re capable of, the value you provide, and acting in a way that conveys that to others, whereas arrogance typically involves believing you are better in a particular area than you actually are. In other words, arrogance is false confidence and, as such, is usually destructive. Life is filled with uncertainty and never really knowing how the future is going to turn out is what usually leads us to enter new situations fearing mistakes, rejection, and failure. Such lack of confidence can cause us to sabotage our prospects before we even give ourselves a chance to succeed, choosing instead to watch as opportunities pass us by. Fortunately, our confidence level is not fixed — through discipline, patience and burning desire to be better, it can be developed and improved — and no matter how confident we already are, we can always use more. Trust in your capabilities and, more importantly, in yourself. Your happiness, success and fulfillment depend on it. Here are 30 confidence-boosting quotes that will help motivate and inspire you to move forward and make the most of your life. Share your favorite self-confidence quotes in the comments below, and make sure to check out our other collections of insightful quotes.